FAIRFAX, Va. (AP) _ Lawyers for the man accused of killing a University of Virginia student are seeking to delay his trial in a separate case. 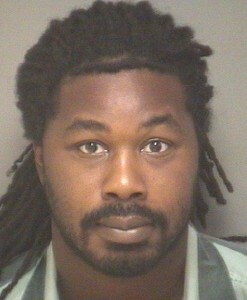 Jesse Matthew of Charlottesville is currently scheduled for trial June 8 in Fairfax on charges that he attacked a woman in 2005. The Fairfax trial has already been delayed once, but his public defender said Monday in court papers that she needs a second continuance. Defense lawyer Dawn Butorac (BOOT’-eh-rack) says she needs more time to investigate roughly 40 people identified in the police file as possible suspects over the years. She also questioned whether the victim in the case will be able to identify Matthew as her attacker. Authorities say they have DNA evidence implicating Matthew. Matthew also is charged with killing student Hannah Graham last year.